There are good reasons for tracking the location of a mobile phone number, one of them being theft. Theft is the biggest concern when it comes to Android smartphones, due to the personal data amount in their smartphones. Keeping track of families and friends is also another potential reason for tracking a number. It can also be useful in keeping a traveling party together. 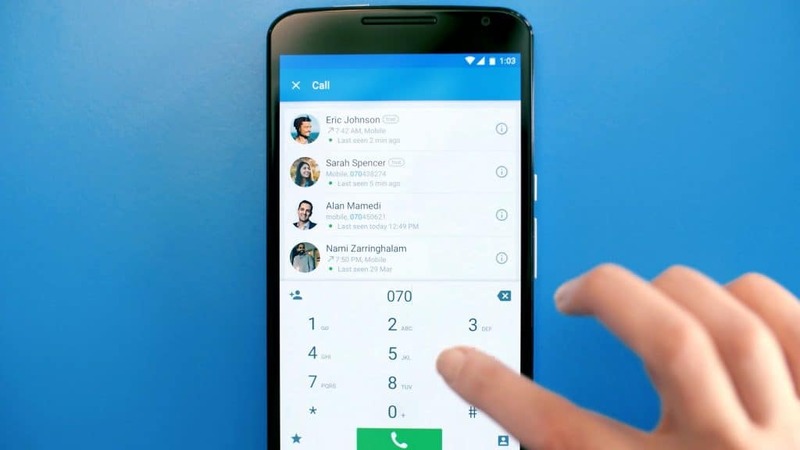 Here are some of cool applications to help you track where your caller is. This app helps in searching and tracking a mobile phone number, ISD code, and STD code even without the internet connection. It can also display the location of the caller with the State, City information on every outgoing and incoming calls. The internet connection only needed for showing location on the Google Maps. It also allows you to see your entire call logs with operating and area name. This application tracks any number from USA, Pakistan, Canada, India and views the location on the map. Truecaller is also another great app for getting the location and caller info from an anonymous number. The name you get might not be exact operator name. But it might be accurate. This is because as per the TRAI terms and conditions, online service providers are no allowed to share the registration details. This app also has cool features such as blocking a spammy caller. This is another cool application to track numbers. 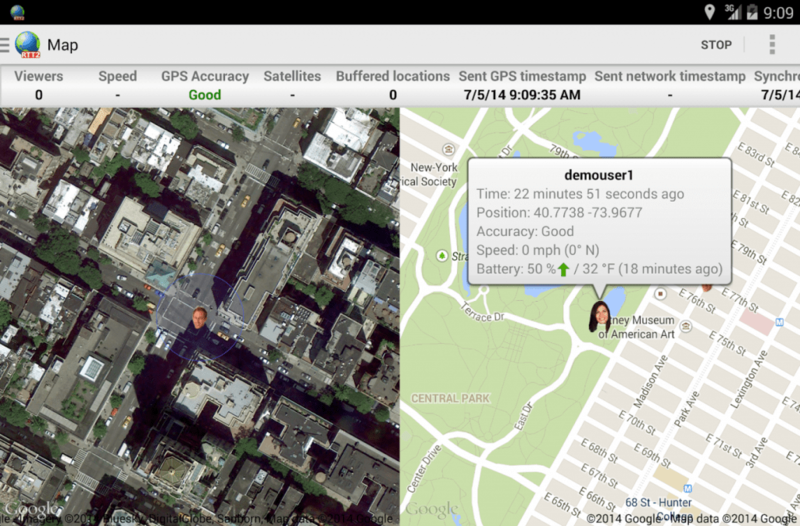 This app can easily locate your smartphone easily. 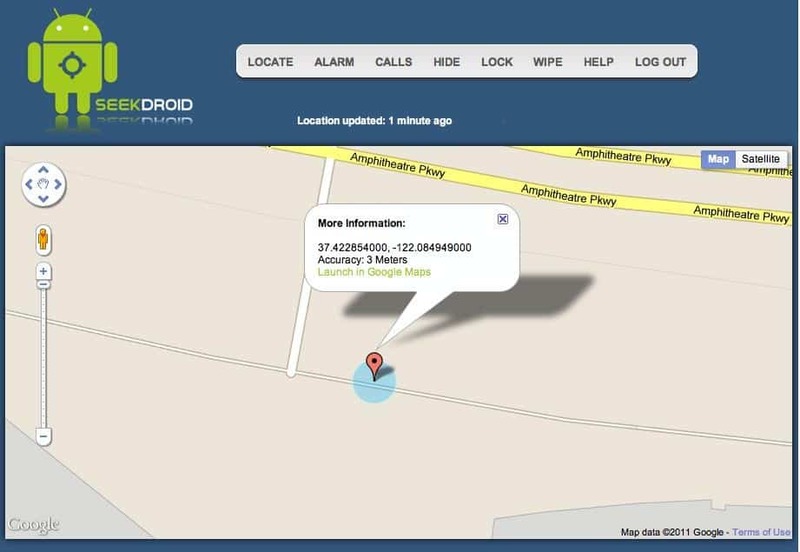 For example, if you lost your Android device you can track its location. However, you should keep in mind that this app does not provide real time tracking. One good thing about this app is that it does not consume much of your battery. 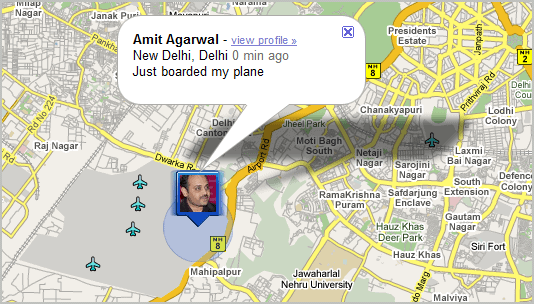 This app lets you track people in real time and also by test message. Sending your friend a text message or chatting with a family member can also help in tracking their location. You just need to open your app in the background.